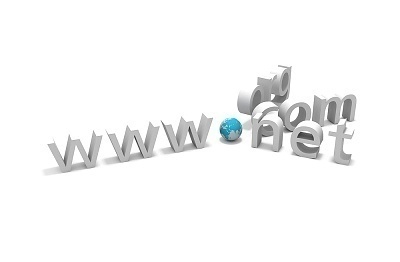 URL Extensions are Top Level Domain names which typically represent a country, region, or a type of organization which might be found at an internet address containing that URL extension. For instance .gov refers to government institutions while .edu refers to educational institutions, and so on. Here’s the list.